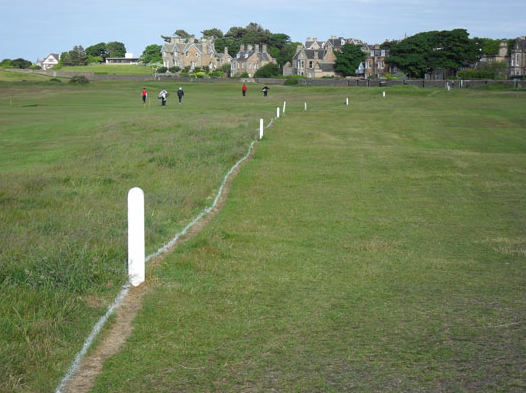 The game of Golf certainly has some obscure rules to play by coupled with loose interpretations on how to apply those rules to a given situation. Here is a no nonsense breakdown for some of the more common rules you need to get straight in order to watch and play this game correctly. How many clubs can I put in my giant oversized cart bag? 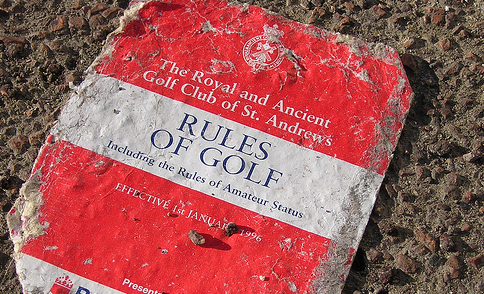 The rules state that you can only play a round of golf with 14 or fewer clubs. If you begin the round with 15 or more you have to take a two stroke penalty. If you tee of on the second hole, that’s another two strokes. The good news is after those four strokes are applied you won’t need to charge yourself any more but the damage is essentially done. This commonly happens if you are on the range playing around with a few clubs or putters and then inadvertently head to the first tee with a surplus of clubs. 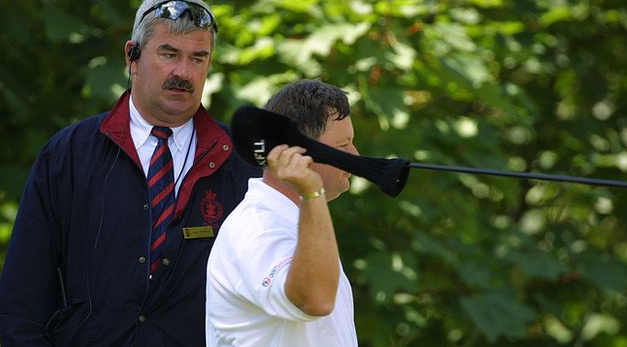 This famously happened to Ian Woosnam back in the British Open where he discovered he had a second driver in the bag and tossed it… classic! What are all these stakes – Red, Yellow and White? First, lets talk about those red and yellow ones. You normally see these around water elements like ponds, streams and lakes but also lining elements like dense woods or environmental areas. What red and yellow are saying is that you can come in and hit your ball if you want at no penalty however you can proceed under a few penalty rules that may prove to be a better option. Note that while in the hazard area you can not “ground” your club meaning no practice swings and no resting the club on the ground before the shot. 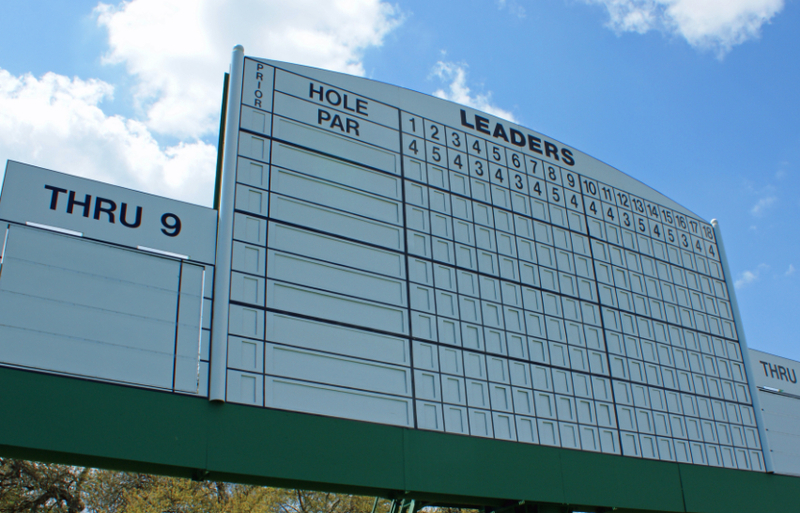 The first thing you can do is go back to the spot where you hit it and drop a ball there. This is a one stroke penalty. Your next option is to find the point that the ball last crossed that imaginary (or painted) red/yellow line. 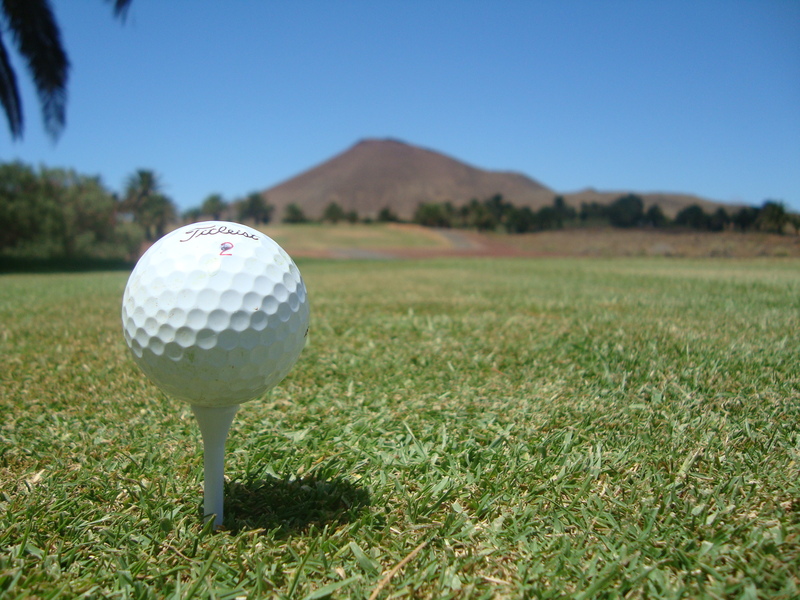 If its RED and only if it is RED you can drop your ball within two club lengths no closer to the hole and take a one shot penalty. 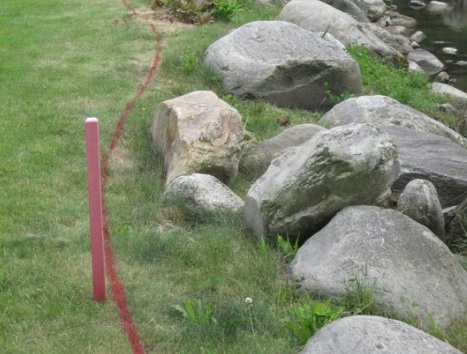 If its yellow or red your next option is to draw a line that connects the flagstick up on your green with that point you just found and go as far back on that line as you want to, also taking a penalty stroke for this. Sometimes its best to just go back and re-hit but use these penalty rules to your advantage. And those white stakes? They mean out of bounds or “OB” and there are no options available but to return to where you last hit from, drop a ball and hit again. Sometimes to keep pace of play, your partners will allow you to play these OB like red stakes however normally you play a second ball from the tee called a “provisional” if you think your ball might be in jeopardy. I can’t find my ball and I swear I hit it right here? Calm down Mr. Accuracy, we all saw your tee shot. 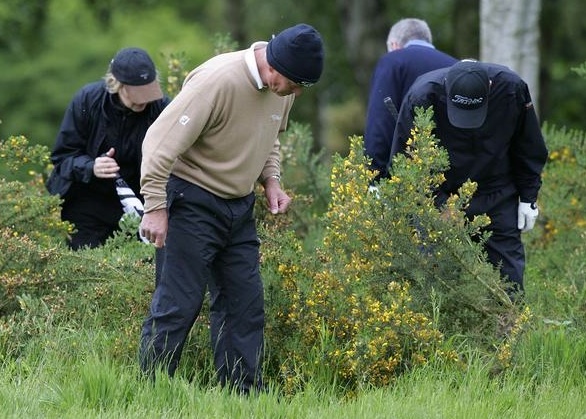 If you get up to where you think your ball was and you can’t find it, you have 5 minutes to locate this or you must go back to the spot you just hit from and hit again and charge yourself a stroke penalty. Normally to keep the pace of play moving, your playing partners would allow you to drop a ball where you think it should be and charge a penalty stroke. I found my ball but there is no way I can hit that! There is a rule for this called the unplayable ball rule and you can invoke this rule whenever or wherever. It will cost you one stroke but you can drop your ball within two clubs of that spot (no closer to the hole) or do that trick you do with water where you draw a line from the flagstick to the spot and go back as far as you want. 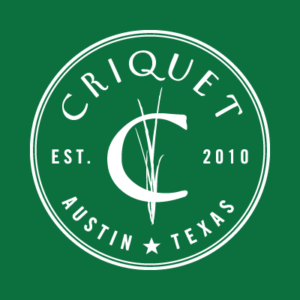 What do you mean by “Grounding” my club? When you are in a bunker, or where you are within the “red” or “yellow” stakes areas we spoke about above you can’t touch the ground with your club. We call that “grounding” the club and you get dinged 2 shots. The basic translation is don’t take practice swings in bunkers, or marked hazards because the rules think you are testing the ground conditions. 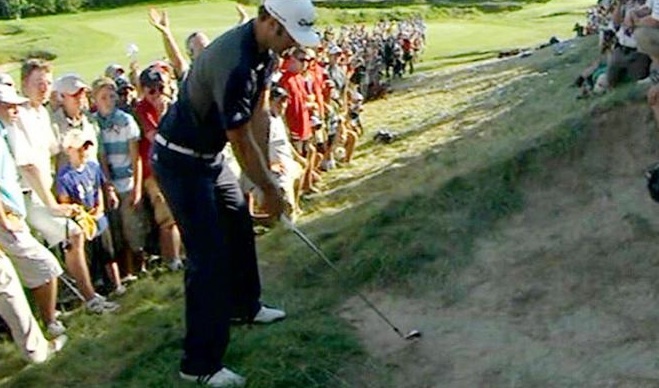 Zach Johnson lost the US Open because his club hit the ground. As it relates to your game, just stop taking practice swings in the bunker and hacking weeds when your in the hazards to clear a path for your ball. I put my club down behind the ball and the ball moved. When you put your club down behind the ball, you have now “addressed” the ball. If the ball moves once you’ve taken this address, it will cost you a stroke penalty and the ball is replaced to its original spot. I was putting and I made it while the flag was still in the hole! If you are on the green and you make an amazing putt but no one pulls the flag, that’s a 2 stroke penalty! Earth day - How green is golf?